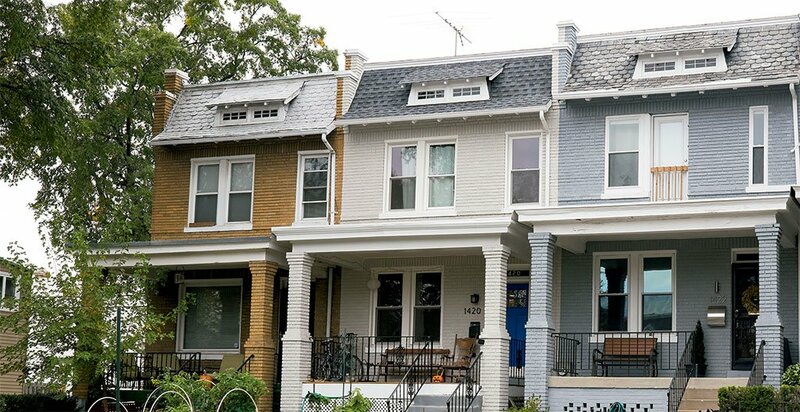 The neighborhood is known for character-filled rowhouses like these on Park Road. Photograph by Diane Rice. You’ll Love It If: You want to live in the District and have leafy streets. It’s easy to see why the real estate service Redfin listed Mount Pleasant as one of the hottest neighborhoods in the country for 2016 and home prices there soared by 13 percent: It backs onto Rock Creek Park, is within walking distance of multiple Metro stops, caters to group-house kids and the stroller set alike, and is a rare east-of-the-park neighborhood zoned for DC’s highly rated Wilson High School. Unlike places that border it, Mount Pleasant has remained free of construction cranes. Its commercial strip, Mount Pleasant Street, Northwest, is lined with brick apartment buildings and storefronts, including many longstanding Hispanic-owned businesses. Side streets have a healthy supply of rowhouses, many with inviting front porches. Though you’re more likely to see parents strapped with BabyBjörns or couples hoofing it to Columbia Heights for dinner on 11th Street, there are still remnants of the punk-rock and activist scenes that sprang up in Mount Pleasant in the ’90s–you still might get asked to sign a petition against NSA eavesdropping. Local Haunts: Each Peach Market (3068 Mount Pleasant St., NW; 202-525-1725) saves locavores the longish trip to Union Market. The Filipino fare at Bad Saint (3226 11th St., NW; no phone), a short walk away from Columbia Heights, is worth the typically long wait for a table. 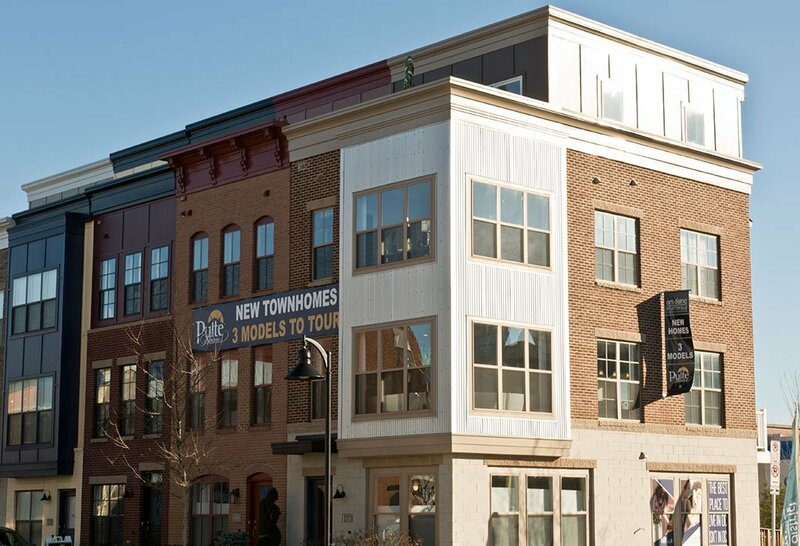 Ballston Row is one of several new developments in the growing Arlington neighborhood. Photograph by Benjamin C. Tankersley/Washington Post/Getty Images. You’ll Love It If: You want a brand-new condo with all the luxe amenities close to Metro. Ballston, always meant to be Arlington County’s thriving business center, has had its share of ups and downs. It took off in 1951 when the Hecht Company opened the Parkington shopping center at Wilson Boulevard and North Glebe Road, at the time the East Coast’s largest suburban retail spot. By the ’70s, Ballston slowed as families set out for less dense suburbs. Though the mall underwent an extensive facelift to become Ballston Common in 1986, today the neighborhood’s main drags are canyons of high-rise apartment and office towers, housing major regional employers like the National Science Foundation, Marymount University, and Virginia Tech. On side streets, you’ll find midcentury houses with decent-size yards. And Ballston–where the median home price rose by nearly 10 percent last year–is headed for another reboot. With enclosed shopping malls going the way of VHS, those remaining feel as staid as Parkington once did. This year, Forest City Washington will set about replacing the Macy’s furniture store with a 22-story apartment building atop ground-floor retail, renovating an adjacent office tower, and tearing the roof off Ballston Common to turn it into an airy, downtown-like destination, akin to Fairfax’s Mosaic district. 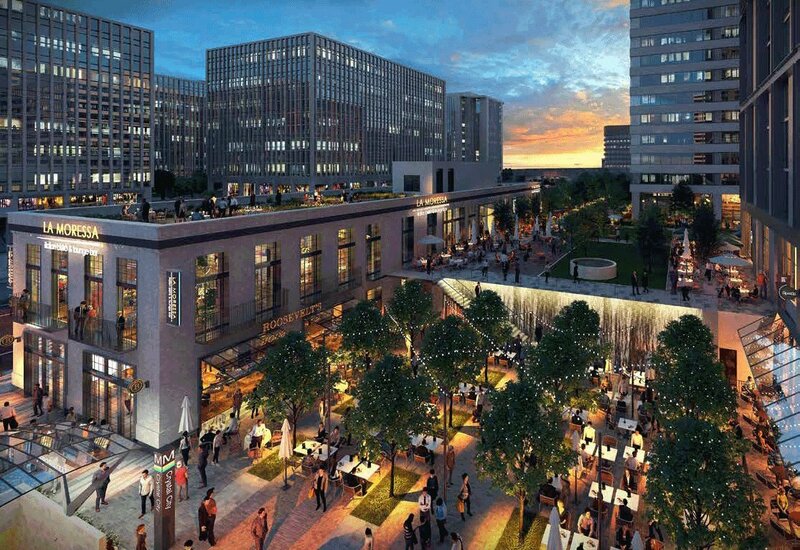 The new mall–which will be renamed Ballston Quarter–is set to open in 2018 as the finishing touch on a strip that’s already seen plentiful redevelopment in the last five years, including several luxury apartment buildings geared toward the millennial crowd. Forest City is targeting the demographic, too. 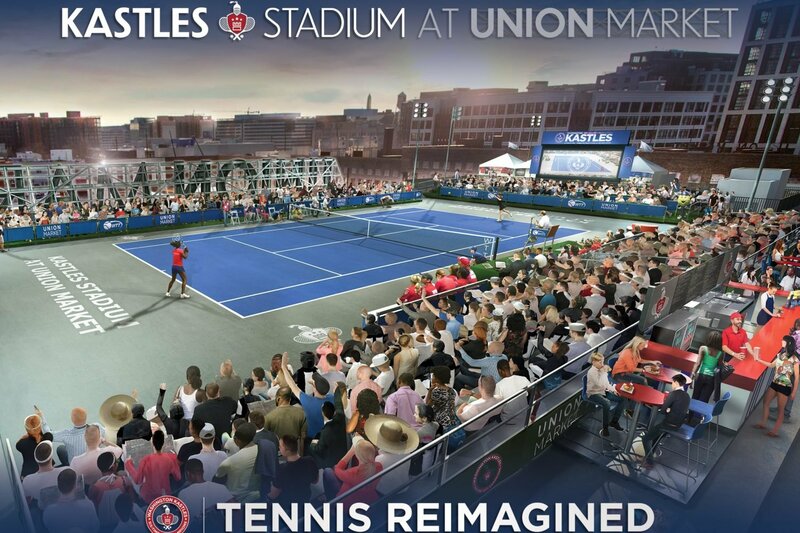 It’s betting they’ll appreciate that Arlington–and Ballston in particular–really is Washington’s dense second city. Local Haunts: Neighbors get their sweet fix at Buzz Bakeshop (818 N. Quincy St.; 703-650-9676) and slurp ramen at Yona Noodle Bar (4000 Wilson Blvd. ; 703-465-1100), one of three Mike Isabella restaurants on the ground floor of the View, a 17-story apartment building that opened last year. Trinidad is full of rowhouses undergoing renovations. Photograph by Andrew Propp. You’ll Love It If: You want an affordable-for-the-city rowhouse that’s a short walk to nightlife. 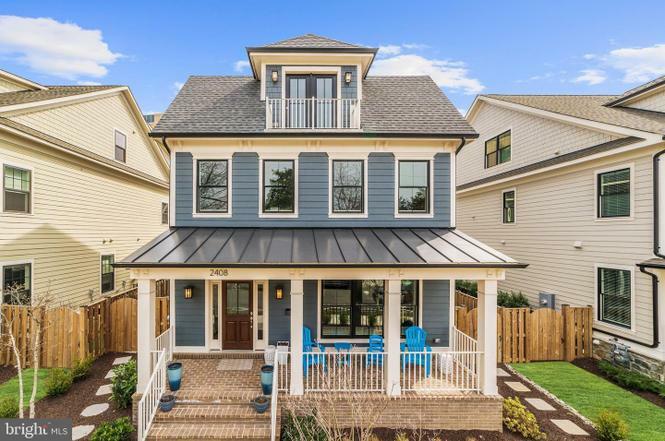 You’re hard-pressed to find a block in this fast-changing Northeast DC neighborhood–where the median price rose by about 7 percent last year–without a house (or three) undergoing a gut-renovation. You’ll spot boarded-up windows next door to for-sale signs in fresh sod. Though much of the city remembers Trinidad for the military-style checkpoints set up by police during the violent summer of 2008, it has moved on–dramatically. Trinidad is now primely positioned: a five-minute walk from the restaurant and bar scene along Northeast’s H Street corridor, a ten-minute stroll from Union Market, and less than a 20-minute walk from NoMa (and the Red Line). While those help its real-estate values, the neighborhood itself has a lot going for it on its own. 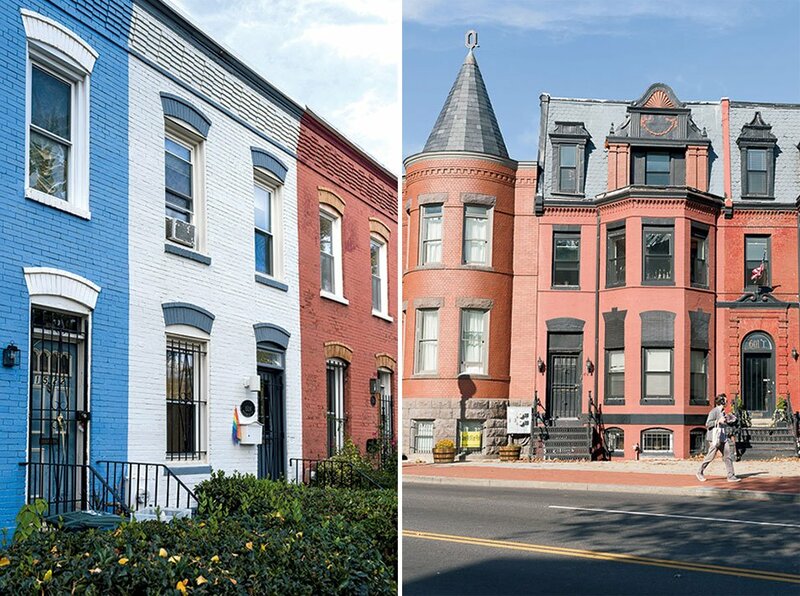 You’ll find 1920s rowhouses on narrow streets and a diverse community of longtime African-American residents, young families and couples of varying backgrounds (gay, straight, black, white), and students from Gallaudet University, which sits along Trinidad’s western edge. The Whole Foods opening a half mile away is a draw for many house hunters, as is the prospect of owning a four-bedroom, fully renovated rowhouse for $650,000 (or a fixer for less than $450,000). 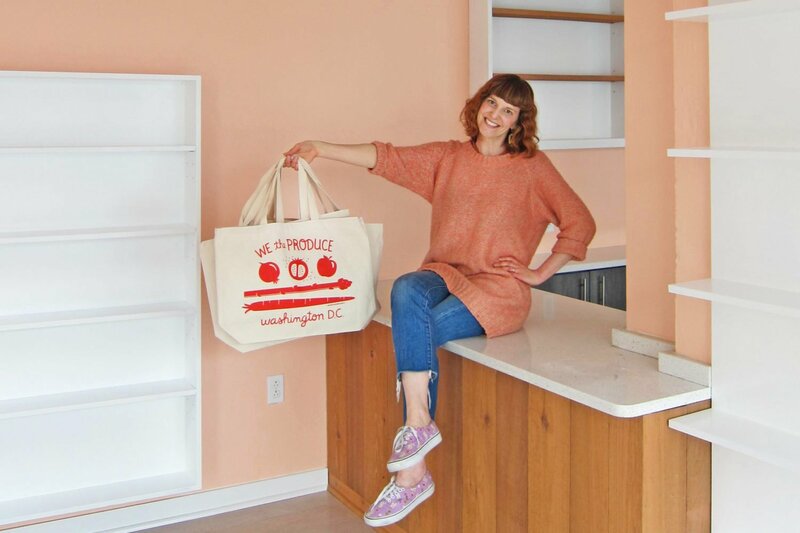 But they’re also attracted to something less tangible: the feeling that Trinidad–unlike, say, the NoMa apartments they might be leaving behind–is a place you move to when you’re ready to call the District home. 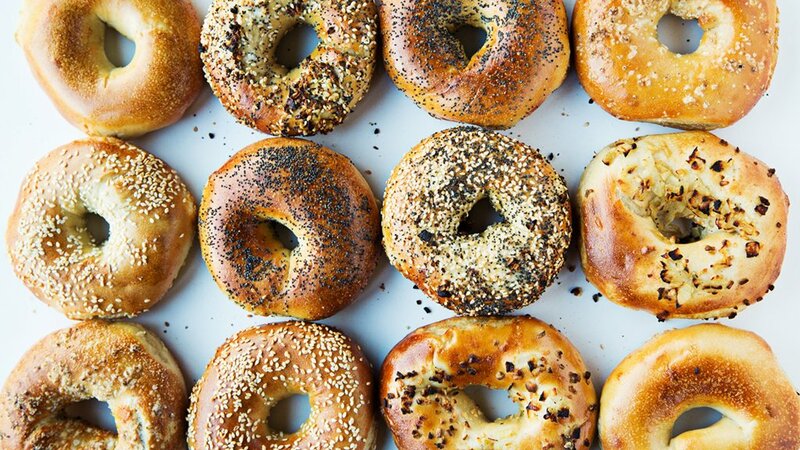 Local Haunts: Denizens line up early at Bullfrog Bagels (1341 H St., NE; 202-494-2609) and congregate at Union Market (1309 Fifth St., NE; no phone) on the weekend. 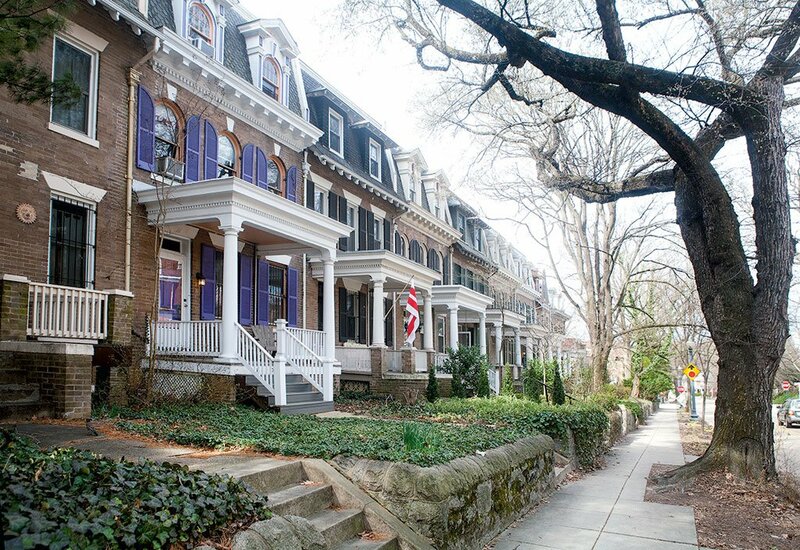 Shaw boasts more modest homes and grand rowhouses that fetch well over $1 million. Photographs by Andrew Propp. You’ll Love It If: You want to be in the middle of the city’s trendiest neighborhood. It’s not right to declare Shaw the new Logan Circle, because Shaw has its own distinct character. But it’s a forgivable comparison, given the development happening there and the fact that its home prices increased by 8.5 percent in 2015. It would have been unthinkable a couple of years go to run a list of Washington’s hottest neighborhoods and not include Logan. 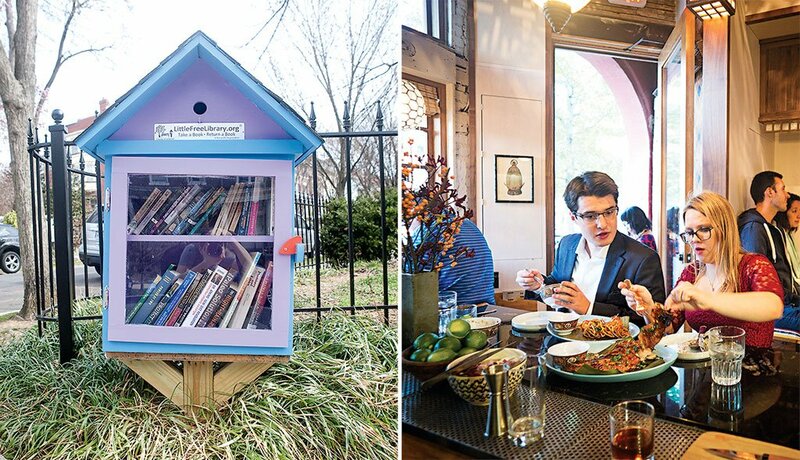 Now packed with restaurants and condos, the hood today is still hip, yes, but not edgy–and too expensive for many house hunters. Shaw retains a more down-to-earth vibe. 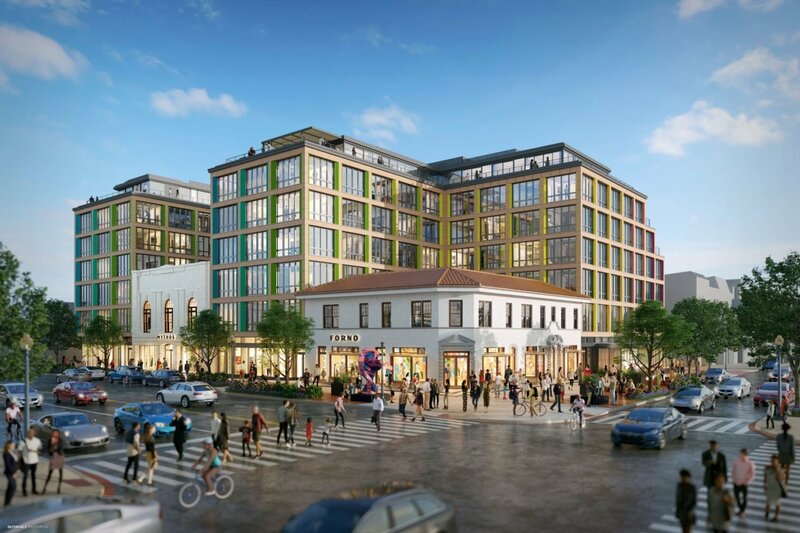 While some parts are acquiring a Logan-esque sheen–such as the high-end retail and apartments that developer JBG has aggressively branded “North End Shaw”–one of the coolest things about the neighborhood is that it changes noticeably from one section to the next. In Seventh Street, Northwest, it has a growing commercial corridor. For the well-off millennials JBG is after, living in a swank building just off U Street might be ideal. Head south and you’ll find the mix of young families, gay couples, elderly folks, and twentysomethings who make up much of the community. You’re always an easy Metro ride (the neighborhood contains the Shaw and Mount Vernon Square stations) or walk from downtown. 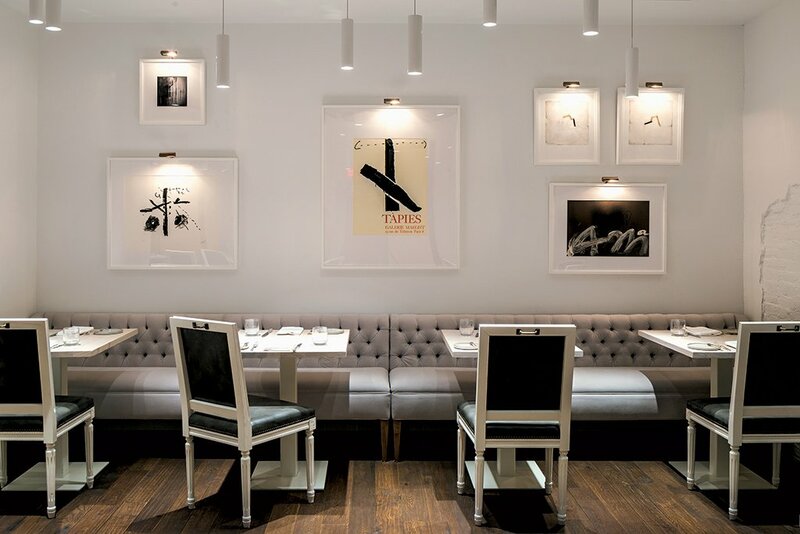 Shaw restaurant Kinship is one of the hottest new restaurants to open in DC this year. Photograph by Dan Chung. Rehabbed rowhouses fetch more than $1 million; ones that need updating can list in the $800,000 range. 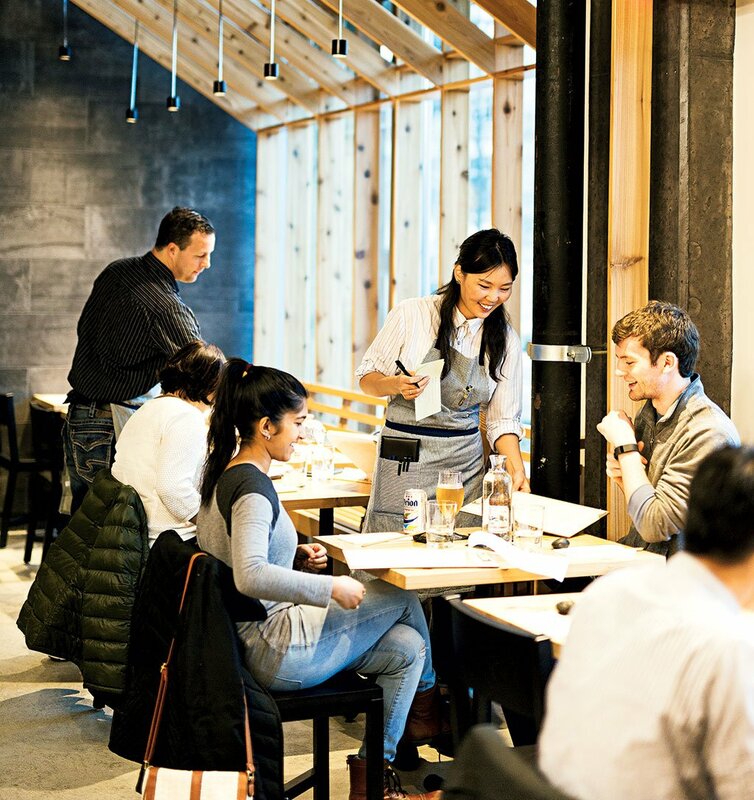 You’ll get both longstanding traditions, such as the annual block party near Fifth Street, and hot new restaurants such as Eric Ziebold’s Kinship and Cedric Maupillier’s Convivial. Local Haunts: The Shaw Library (1630 Seventh St., NW; 202-727-1288) is a favorite for families. Compass Coffee (1535 Seventh St., NW; 202-838-3139) is an”office” of choice for the work-from-home set. 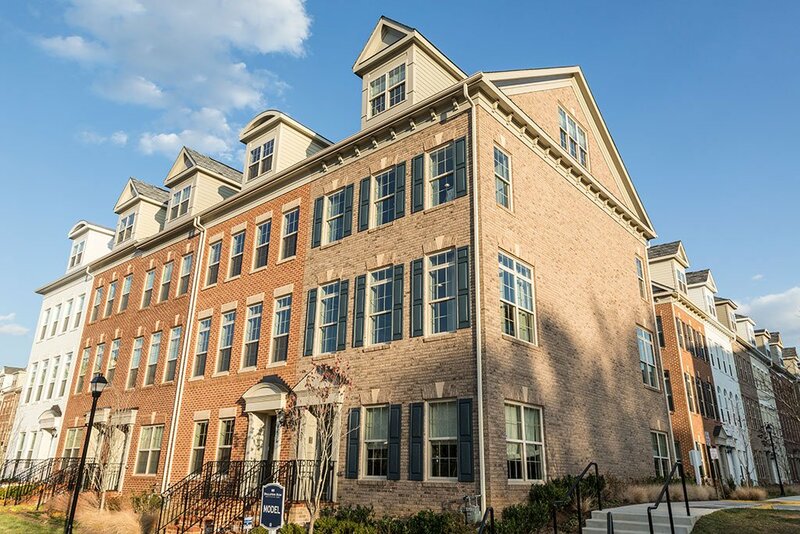 Once-desolate Route 1 now thrives with shopping, restaurants, and these recently built townhouses. Photograph by Benjamin C. Tankersley/Washington Post/Getty Images. You’ll Love It If: You want a house with a yard for the same price you’d spend on a DC studio. 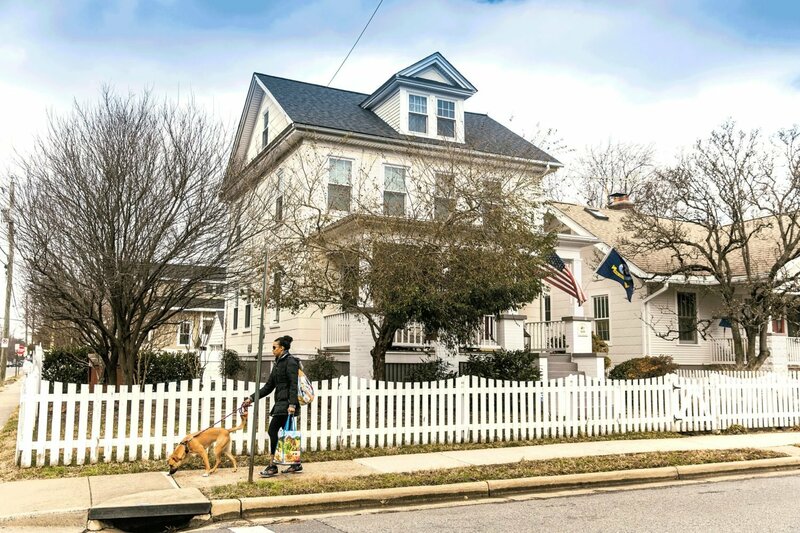 Hyattsville’s quaint Cape Cods, bungalows, and Victorians finally have a vibrant main street to match. What used to be an uninviting strip of rundown commercial and industrial spaces along Route 1 has in the past decade been transformed into a shopping and dining district. Folks fed up with DC’s astronomical prices are taking note that in Hyattsville you can get a house with a yard for less than $300,000, have your pick of two Metro stops, and drive downtown in less than 20 minutes—some of the reasons why home prices jumped by more than 5 percent last year. This part of Prince George’s County has long been a destination for artists. In the late ’90s, local politicians and activists began to harness the creative culture that had grown up there to form an official “arts district” with government-subsidized live/work studios. Hyattsville is also notable for its diversity, with a population roughly equal parts Latino, African-American, and Caucasian. 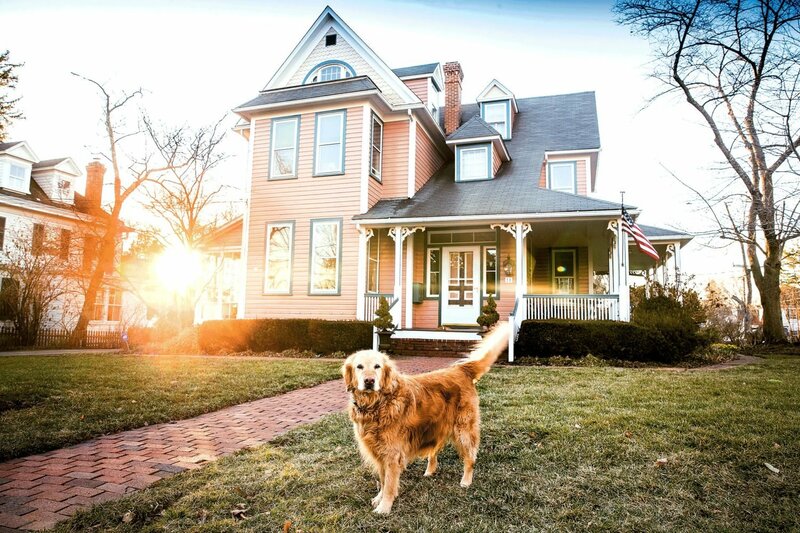 Whatever you want to label its vibe—crunchy, liberal, free-spirited—it’s a departure from power-driven Washington, or in the words of one resident, a place you can “just breathe.” Neighbors tend to be close-knit, so don’t be surprised if someone knocks for a cup of (organic, raw) sugar. Local Haunts: No spot is more beloved than Franklins (5123 Baltimore Ave.; 301-927-2740), which started as a general store and now includes a restaurant and brewery. Vigilante Coffee (4327 Gallatin St.; 301-200-3110) initially just roasted beans in Hyattsville but, by popular demand, opened a cafe in 2014. 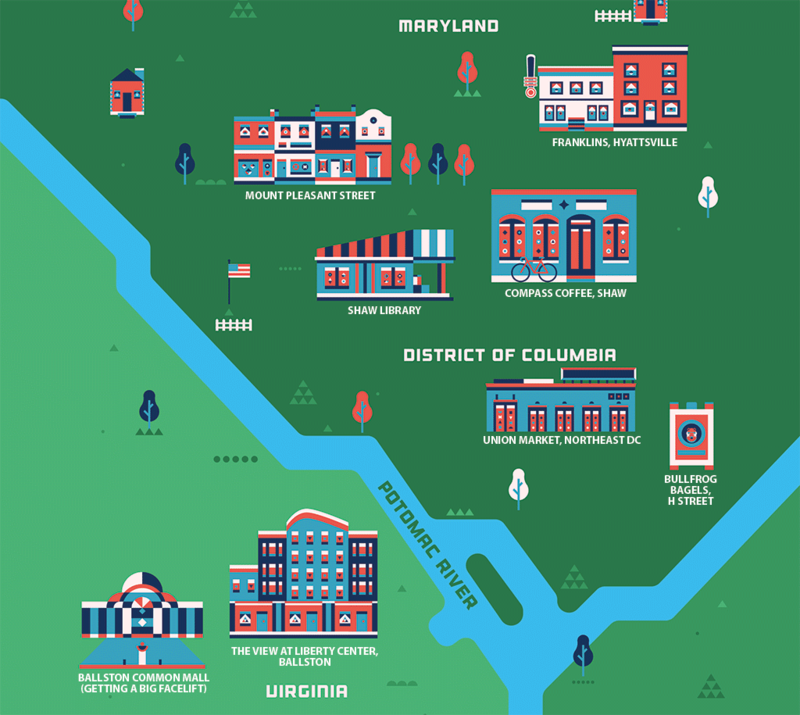 Want see more of the best places to live around DC? Check out our guide to find which neighborhood is right for you.